Below, please find BoardSource’s cancellation policies for webinars, certificate series, live trainings, and the BoardSource Leadership Forum. To view a full list of upcoming events, please visit our training calendar. 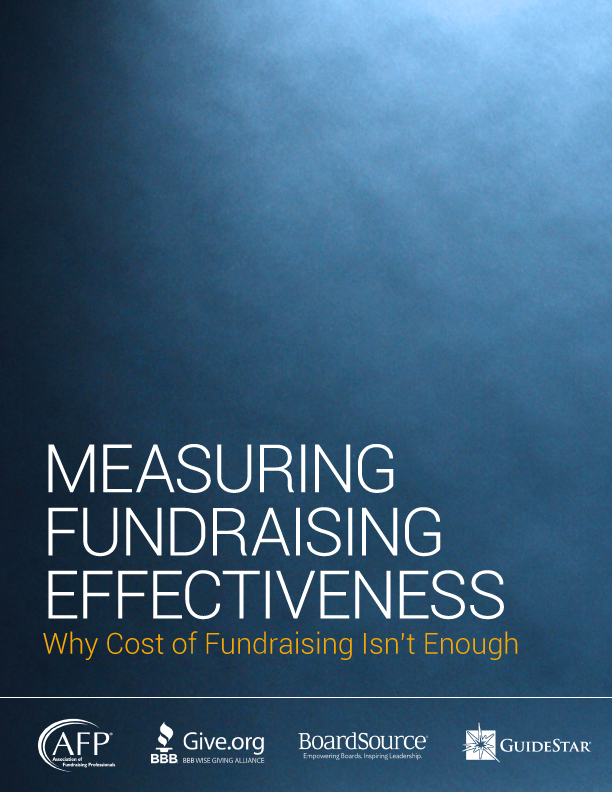 Registration will be refunded if cancelled more than 24 hours before the webinar begins. Substitution is available only for paid webinar registrations and is contingent on substitutes having the same membership status as the original registrant. Limit of one substitution per registration. Substitution requests must be placed 24 hours prior to the webinar start. To arrange a substitution, call BoardSource at 202-349-2580 or email members@boardsource.org. This cancellation policy does not apply to BoardSource’s certificate webinar series, which are subject to the BoardSource cancellation policy for the certificate webinar series. BoardSource reserves the right to cancel webinars at any time. In the unlikely event that your webinar does not take place, we will make every effort to offer you an alternative date or refund the full cost of the webinar. Registration will be refunded if cancelled more than 14 days prior to the first day of the course. Due to the cost and timing involved in printing and processing course materials, no refunds will be provided less than 14 days prior to the first day of the course. Registrants may substitute one person for another prior to the start of a live public training without penalty provided the request is received at least 2 days prior to either the training. Substitutes must have the same membership status as the original registrant. To arrange a substitution, please call BoardSource at 202-349-2580. This cancellation policy does not apply to private trainings, 101- and 201-level webinars, and certificate webinar series. Private trainings are subject to the cancellation policy in the training contract; 101- and 201-level webinars are subject to the cancellation policy for 101- and 201-level webinars; certificate webinar series are subject to the cancellation policy for certificate webinar series. Registrants may transfer to a future date of the same course, if applicable, provided notice is given to BoardSource no later than 14 business days prior to the start of the training. BoardSource reserves the right to cancel training courses at any time. In the unlikely event that your training course does not take place, we will make every effort to offer you an alternative date to take the course or refund the full cost of the training. 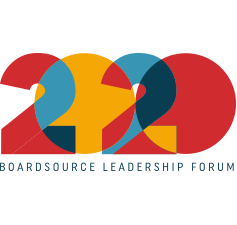 The 2020 BoardSource Leadership Forum will be held May 7 – 8, 2020 in St. Louis. Registration and attendance at, or participation in BoardSource Leadership Forum and other activities constitutes an agreement by the registrants to allow BoardSource to use and distribute (both now and in the future) the registrants or attendee’s image or voice, in photographs, video, electronic reproductions, and audio of such events and activities.